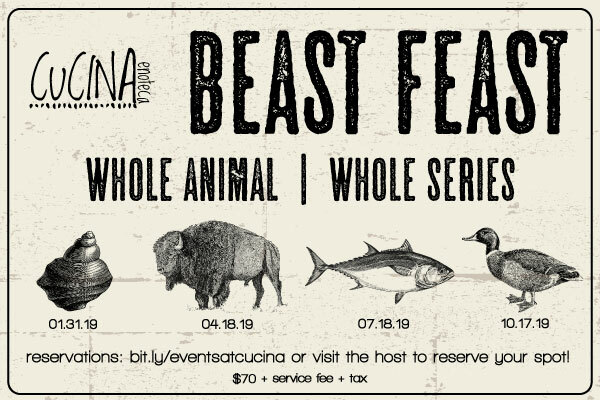 Chef de Cuisine Cesar Sarmiento of CUCINA enoteca in Newport Beach will host the second installment in CUCINA’s 2019 Beast Feast dinner series where guests can enjoy a 3-course family-style buffalo (aka. bison) themed menu. 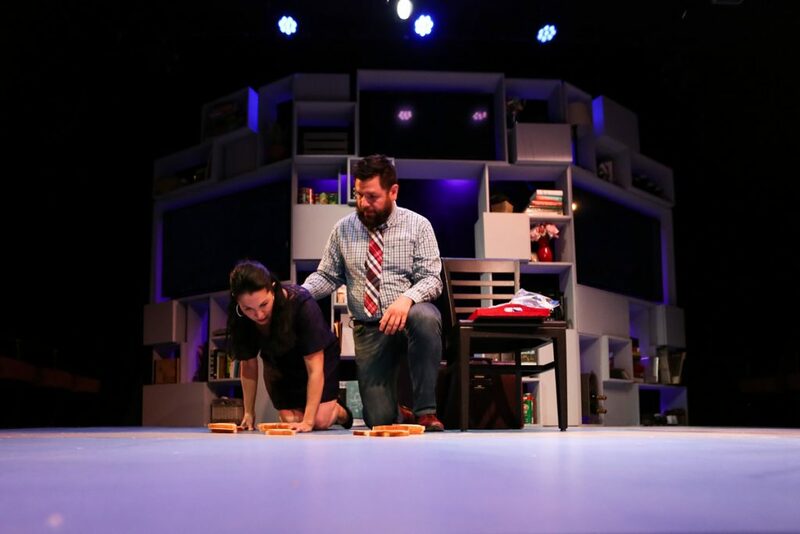 The Beast Feast series serves as creative outlet for CUCINA’s culinary team, and aims to educate guests on techniques and sourcing based on sustainability and seasonal cooking. Following Spring’s buffalo themed dinner, Summer’s dining event will feature sustainable, locally caught TUNA on July 18th.